Pure CF, a leading UK restaurant furniture manufacturer in Staffordshire, have made over 200 items of exclusively designed furniture for Michelin starred chef Tom Kerridge’s debut London restaurant which opened to huge acclaim this week. Tom Kerridge, TV-chef personality, author and chef-proprietor of the two Michelin-starred pub The Hand & Flowers in Marlow has made his exciting London restaurant debut with the celebrated opening of Kerridge’s Bar and Grill at the Corinthia hotel, widely regarded as one of the best 5* hotels in the Capital. The Michelin starred chef turned to the furniture designer and manufacturer Pure CF to provide all the exclusive bespoke furniture for this exciting project. The bespoke furniture helped to create the distinctive restaurant interior which was expertly crafted by the talented team with over 35 years’ industry experience at Pure CF at their factory in Stone. The brief was very exciting as many of the ideas proposed were exclusive designs, which required a great deal of research and development from Pure CF’s technical design team, who specialise in bringing bespoke requests to life. The end results speak for themselves and all the team at Pure CF embraced this prestigious work with a great deal of passion and commitment to ensure Pure CF’s renowned impeccable quality and service is delivered yet again. 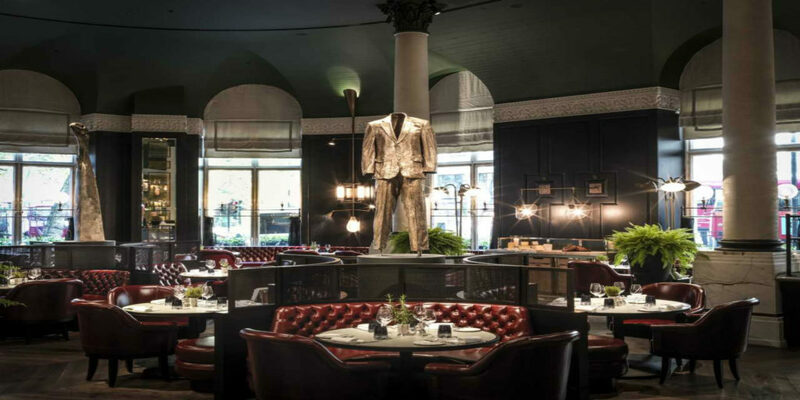 Kerridge’s Bar & Grill is situated in the grand, high-ceilinged restaurant space in the landmark hotel offering 90 covers in the restaurant and 40 in the adjacent bar. 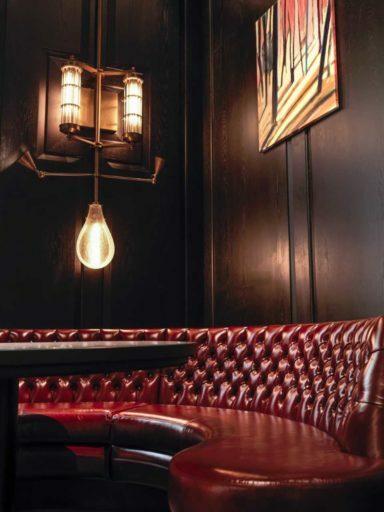 The room features a luxurious dark green and burgundy colour palette and is furnished with a mixture of leather-upholstered dining chairs and deep, button-backed banquettes. Pure CF’s team of skilled craftsmen designed banquettes and booths as well as a cheese and bread station, and four sommelier stations specifically for the venue. 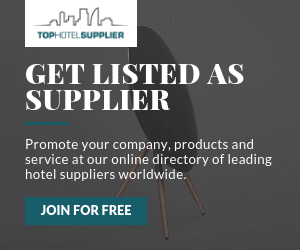 Pure CF have established a reputation as one of the leading suppliers of high quality loose furniture, fixed seating and cabinetry products to the UK hospitality industry. Supplying a whole range of items that have been designed to be extremely durable whilst maintaining a stylish aesthetic, using the finest quality materials and the expert skills of the talented team of craftsmen and women at their factory in Stone. In the last 12 months alone, their handmade furniture has been installed in high profile restaurants and hotels all over the UK and around the world including recent projects for high profile brands in New York, Dubai and Italy. Since 1983, we have been passionate about producing stunning furniture and have successfully built up many long-term relationships with clients as far as the USA and Middle East.